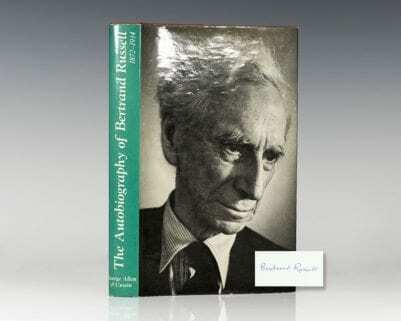 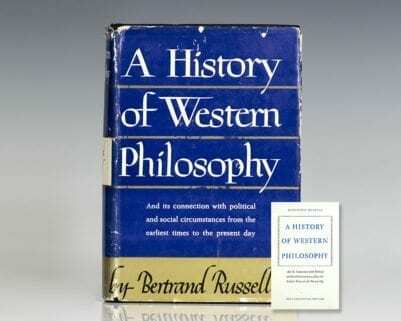 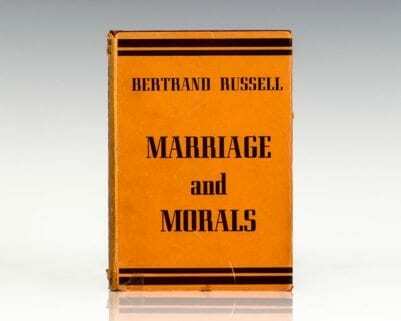 uring his days at Trinity College, Cambridge, Russell began an intense study of the foundations of mathematics, in which he discovered "Russell's paradox," challenging the foundations of set theory. 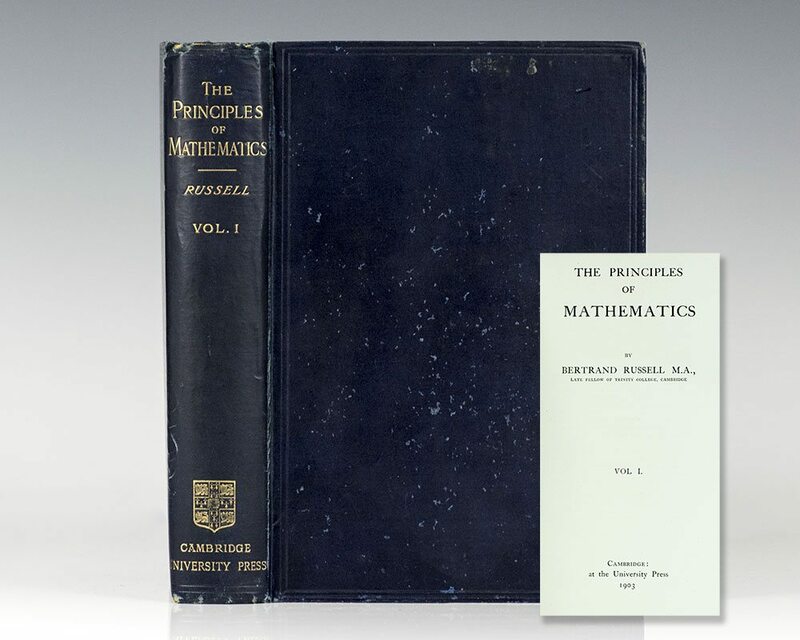 In 1903 he finished work the first volume of The Principles of Mathematics, intending to complete the project in a second volume where he planned to cover "a symbolic account of the assimilation of mathematics to logic. 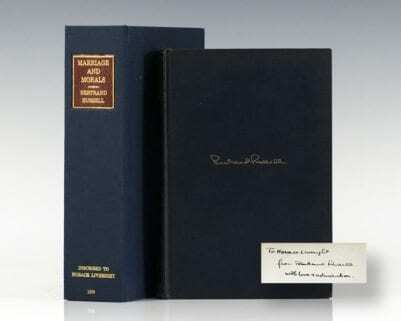 "After finding out that his mentor, Alfred North Whitehead, planned to publish a work with practically the same subject matter, he decided to collaborate with him instead (thus the second volume was never published).